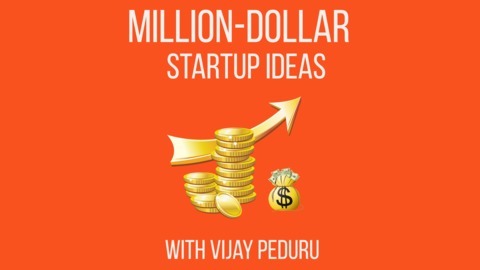 Vijay Peduru provides one startup idea every Tuesday. He loves Venture capitalists like Paul Graham(Y-Combinator), Naval Ravikanth (angel.co),Marc Andreessen(Andreessen Horowitz) and other successful VC's. He is an avid reader of their blogs and listener of their podcasts and speeches. 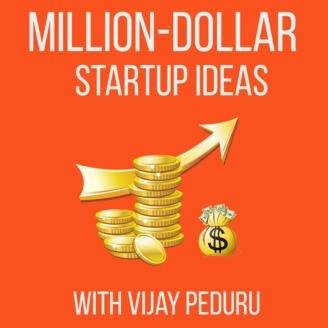 He looks deep and deciphers the startups they invest in and became successful(acquired or IPO) and he uncovers several trends . He comes up with Startup ideas with these successful trends and posts them in this show. Aspiring Entrepreneurs can freely alter and enhance these ideas and can build a startup. No attribution is needed. His motto : "Don't look back …Keep Rockin..Keep Zoooming"
Help Parents to find good day care centers to raise Joyful and optimistic children.